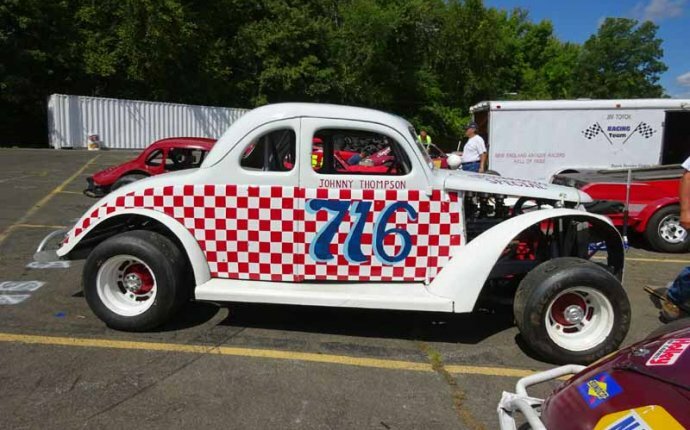 The Readville Race Track in its glory days was a place where politicians, socialites, sportsmen and gamblers mingled; speed records were set for horse racing and auto racing; and the first airplane designed for combat was tested. For years the sports pages and the society pages were filled with news from . The Readville Race Track was originally the site of, a Civil War training camp 10 miles south of Boston proper. The 54th Massachusetts Volunteer Infantry Regiment trained there, as did other military units. In 1869 the Norfolk County Agricultural Society bought the land and held agricultural fairs on it. They built a half-mile track for horse racing. Then in 1895 the New England Trotting Horse Breeders’ Association bought it and built it into a harness racing mecca with a mile-long track, stables, bleachers, a restaurant, a hotel and a 3, 400-seat grandstand, described as ‘a model of comfort and good taste’ by the Norfolk County Gazette. Originally called the Readville Trotting Park, the track opened on Aug. 25, 1896 and offered the finest harness racing in America. Crowds came by rail from New York, Boston and Connecticut and passed through the grand columned entrance gate. Readville made front-page news in 1897, when a pacer named became the first standardbred racehorse to break the two-minute mile. Readville made international news again in 1903 when a trotter named ran the first two-minute mile. 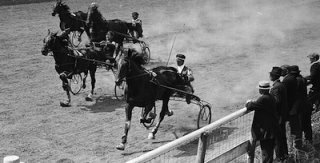 The men throwing their hats in the air and women ‘screaming like mad.’ Two years later, Readville staged the most spectacular harness racing event in history, the $50, 000 American Trotting Derby, won by Allan Winter. Coincidentally, next door to the Readville Race Track was an airplane manufacturer, the Sturtevant Aeroplane Company. It tested its A-3 battleplane on the Readville track.